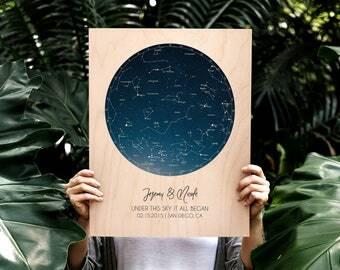 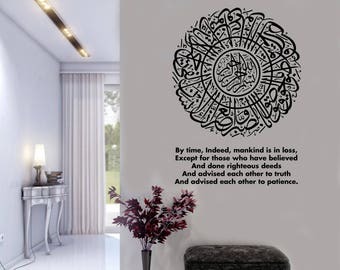 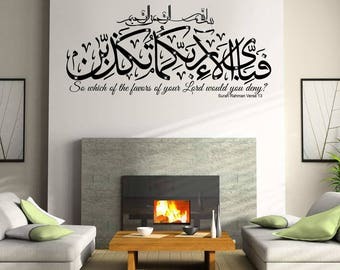 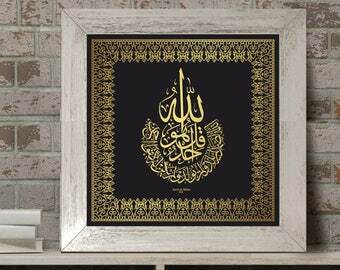 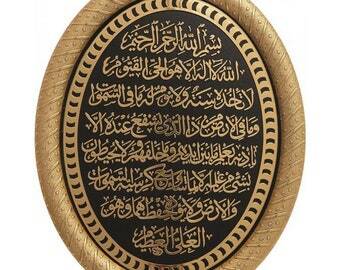 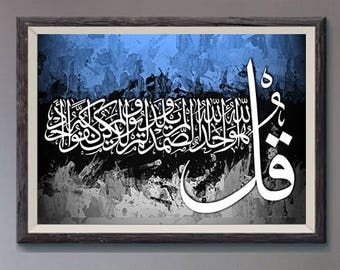 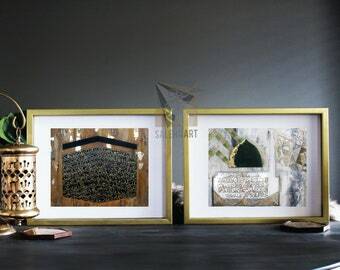 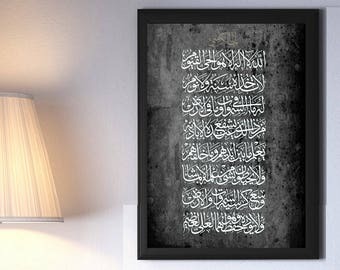 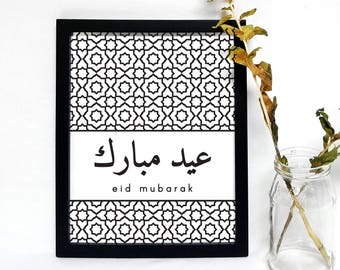 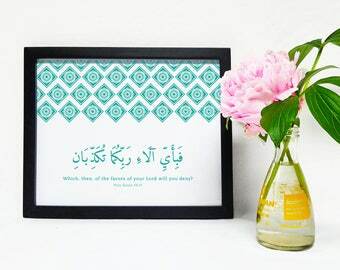 Instant Download Surah Ikhlas Quranic islamic wall art, - "Surah Ikhlas" Islamic Wall Art Print, Digital Printable Wall Decor/Poster -16x16"
Quran Quotes in Arabic with English Translation Islamic Art Printable "Which of the favors of your Lord will you deny?" 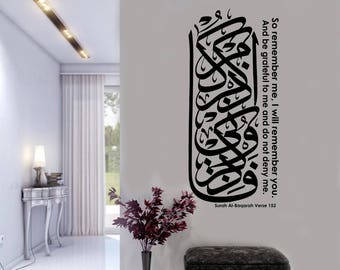 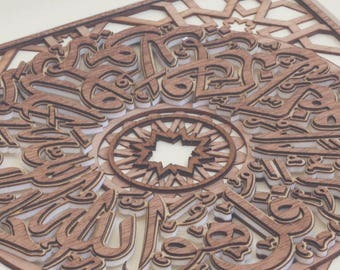 Quran Quotes in Arabic with English Translation Islamic Art Printable "Allah doesn't burden a soul beyond its capacity." 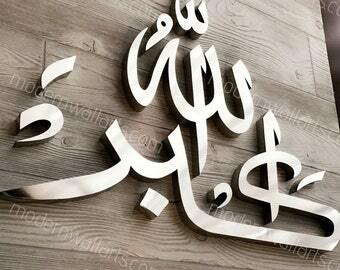 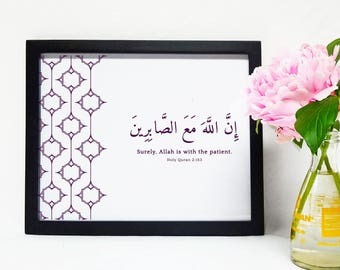 Quran Quotes in Arabic with English Translation Islamic Art Printable "Surely, Allah is with the patient."